Phones have long accepted special characters, such as the comma and semicolon, for performing specific functions when dialing stored numbers. Your iPhone is no different. It’s easy to add extra calling codes–like extensions, conference codes, or even calling card numbers–to the phone number for a contact. 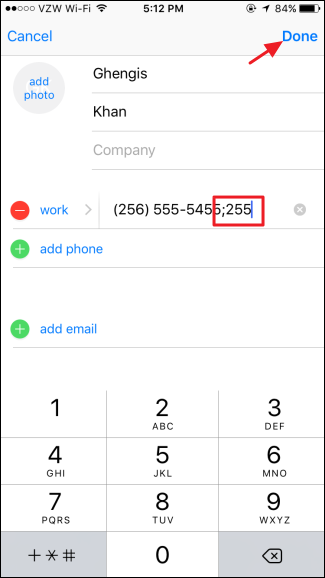 We’re going to create a new contact for our example, but it’s pretty much the same process for adding a code to an existing contact’s number. On the contact’s screen, tap the “add phone” button. 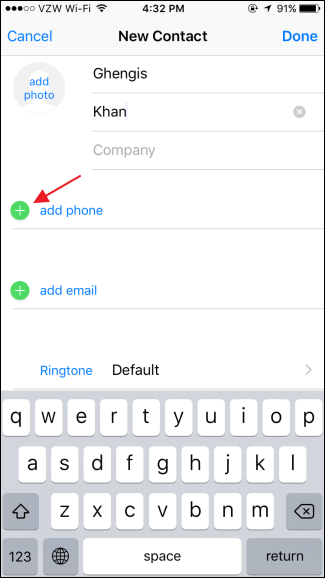 If you’re updating an existing contact, you can add a new phone entry or edit an existing one. Type in the full phone number for the contact and then tap the symbols (+*#) button. 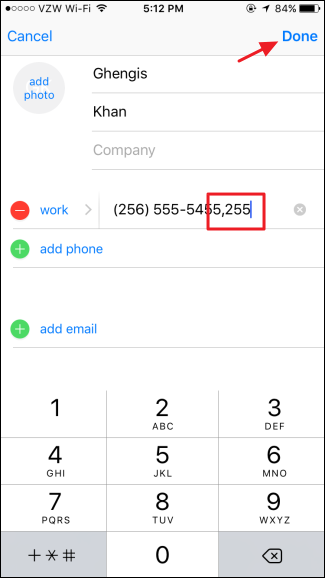 Pause inserts a comma between the phone number and the extension (or whatever code you’re using). A pause causes the phone to wait about three seconds after dialing and then automatically sends the digits after the comma with no additional action needed on your part. 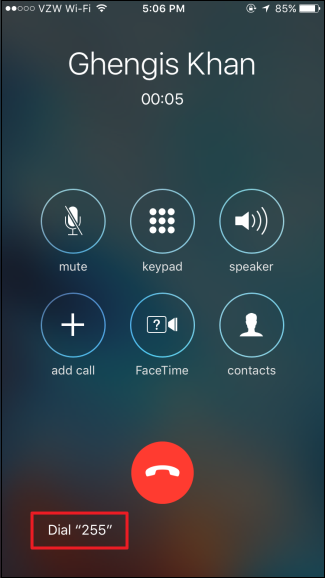 The pause feature is good when you’re dialing a number that accepts the extension code right away. 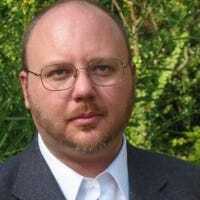 Wait inserts a semicolon between the phone number and the code. After dialing the number, your phone will wait for you to press an additional button on your keypad before sending the code. The wait feature is useful when you don’t know how long you need to wait before the code needs to be sent and is especially useful for things like conference calls. To insert a pause, just tap the “pause” button. Your phone adds the comma for you. You just need to type the code and then tap “Done.” Whenever you call that contact, your iPhone will dial the number, wait through the pause, and then automatically send the code for you. You don’t have to do anything but call the contact. 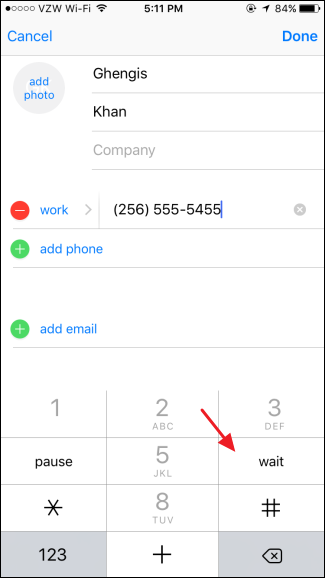 Note that if you need a little extra time between dialing the number and sending the code–but it’s a consistent length of time–you can insert multiple pauses. Each causes the phone to wait about three seconds. To insert the wait code instead of a pause, just tap the “wait” button after entering the phone number. 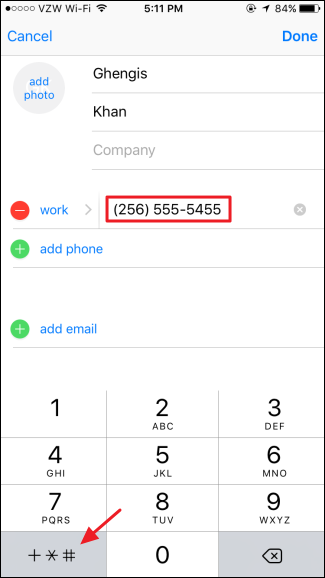 When you call a contact using the wait feature, your phone will dial the number and display an additional button at the bottom of the screen you can tap to dial the code. After dialing the number and connecting, just listen to the call and tap the “Dial” button when it’s time to enter the code. And that’s it. Pause and wait are features that have been around in some form or other since we’ve had phones that could store and dial phone numbers, so it’s no surprise they’re included on the iPhone as well. And they are certainly better than dialing that contact and then realizing you need to look up the extension code.